The Olympic Games will get started in a week. 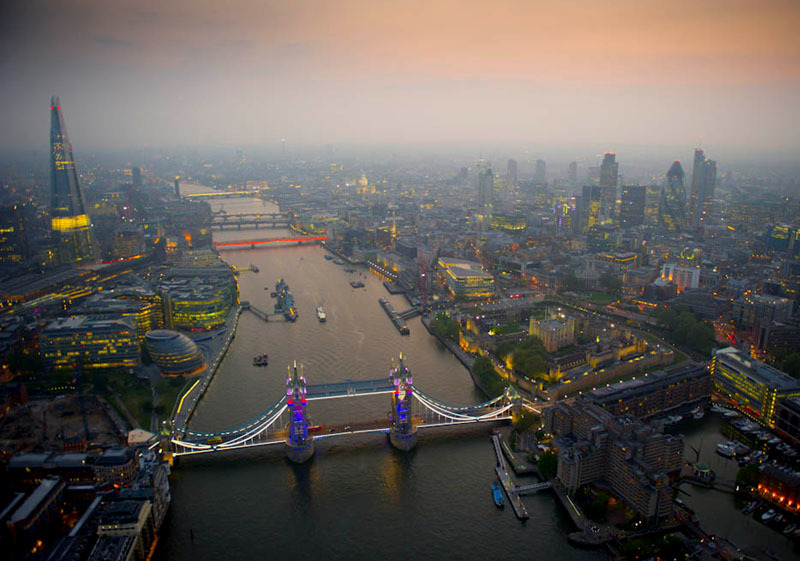 The city is more magical than ever before... look at this incredible aerial photo by the well-known Jason Hawkes! You have read this article London 2012 / Olympic Games with the title London is getting ready. You can bookmark this page URL http://catolink4.blogspot.com/2012/07/london-is-getting-ready.html. Thanks! No comment for "London is getting ready"